We reach over 250,000+ NY fans each week! New York is our core activity. NWYRK Media is all about New York. That makes our niche crossmedia company a very special one. We reach millions of New York fans, followers, readers and visitors in the largest European markets. We bring exciting, surprising and lovable content in eight languages. Through a diversity of formats and medie types. Our loyal fans, read, like, click, follow, share and visit our content daily.  NWYRK Media is the media company behind the succesfull crossmedia New York formats NWYRK, MNHTTN and Taste of NY. Publisher of books, city guides, apps and magazines. Broadcaster of New York tv and host of events. We fully embrace the new digital world with limitless formats across owned, earned and social media and bring value to travel agencies, airlines, hotels, restaurants, attractions and other New York leisure businesses. The NWYRK brand is the grand central of all our media. On it’s own, it reaches over 125.000 followers through popular social media. It’s reach and network are continuously expanding, surprising, inspiring and exciting our followers with new formats, concepts and products.  Such as MNHTTN Magazine, Taste of NY, our city guides, books, apps, video and websites. Produced by a team who adores New York City. Together with our advertisers we build on creating creative concepts, but above that: Relevance. Relevance and value to our audience are important quality checks we’ve build into our advertisers experience. It pays off with higher conversion, better appreciation and loveable brand recognition. Real, honest and authentic. Those three KPI’s are extremely important to everything we create and produce! Everyone at NWYRK Media has 1 common resemblance: We’re passionate about NEw York City. Which is our biggest strength! We’re outside of our box all day, all night. Our fresh take one everything we do makes us one of the coolest media companies around!  Your trip to NYC starts at NWYRK!